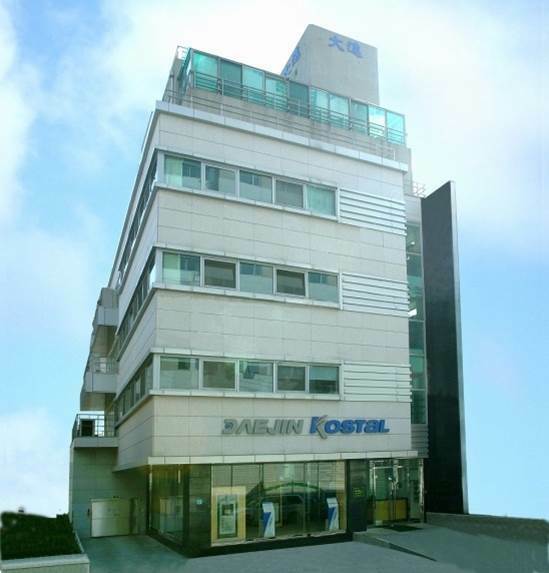 Daejin Kostal is gaining recognition in overseas markets such as the U.S., Russia, Japan, Taiwan, Brazil and the Middle East as a competitive manufacturer of paper shredders. The company, based out of Bupyeong-gu, Incheon, has captured 70 percent of Korea’s paper shredder market. It provides 35 different types of products to the Public Procurement Service, financial authorities, military units and other government agencies. The multi-stage shredder of Daejin Kostal, one of its representative products, can shred material with a high speed and ensure a high level of security. “With consistent quality improvement, we have been shredding everything from computer printouts to carbon ribbon tapes over the past 40 years since we were founded in 1974,” a company executive said. Kostal shredders are run by a powerful and efficient motor designed for high performance cutting with minimal noise. To ensure safety, the motor automatically stops if the cabinet is opened. It is also equipped with an automatic optical sensor recovery function in case the optical sensor loses its sensitivity. Users can press the stop button for five seconds to restore the optical sensor’s sensitivity. For paper jams, the built-in IC panel board immediately switches the motor into reverse and alarm mode. When shredding is done, the motor stops automatically. Further, in order to shred thin overhead projector film, its shredders are equipped with a manual function.